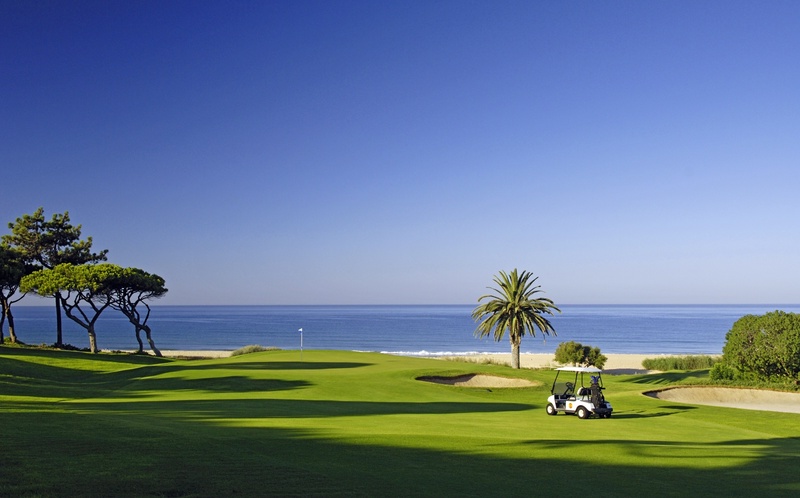 Links to leading Golf Courses and Tee Times Agencies in the Algarve Portugal. A golf course with a spectacular parkland layout consisting of three 9s each offering a different challenge.
" Tight and challenging, good fun but not to be taken lightly. Really rather enjoyable. - Ronnie P. Edinburgh "